Neutrogena® Hydro Boost ® Gel Cream Moisturiser is rated 3.0 out of 5 by 2. Forget moisturization, start thinking hydration. New from Neutrogena®, Hydro Boost® is your complete hydration regime. For skin so hydrated and supple, it bounces back. New Hydro Boost® Gel-Cream Moisturiser, a refreshing moisturiser that contains a unique Hyaluronic Gel Matrix to instantly lock in intense hydration and continuously release it as and when your skin needs it throughout the day. Rated 5 out of 5 by NBash from Best moisturiser for my dry skin! 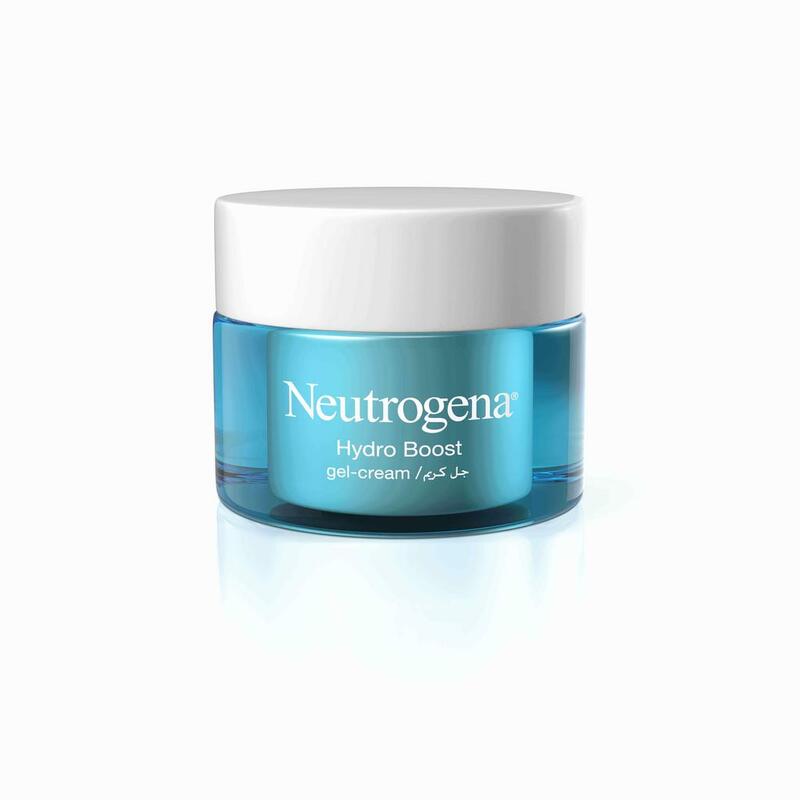 I have been using nutrogena water gel cream for a long time. I purchased this gel cream by accident but it was the best product for my extra dry skin. I love this one!! Its the best if u have dry skin.. leaves skin feeling supple and soft for long. Rated 1 out of 5 by Dee12 from It contains methylparaben The Hydro boost water gel cleanser does not contain any parabens in their ingredients. Except for the Hydro boost gel cream, that contains methylparaben, what makes me give it a very bad review. Parabens and other harmful ingredients shoul not be used in skin care products. I prefer more organic products.